The Uttarakhand High Court gave a unique judgment on the River Ganga today, March 20. The court declared the river a “living entity.” The order gives the river the same rights as a human being. It means, polluting the river will be seen as harming a human being. 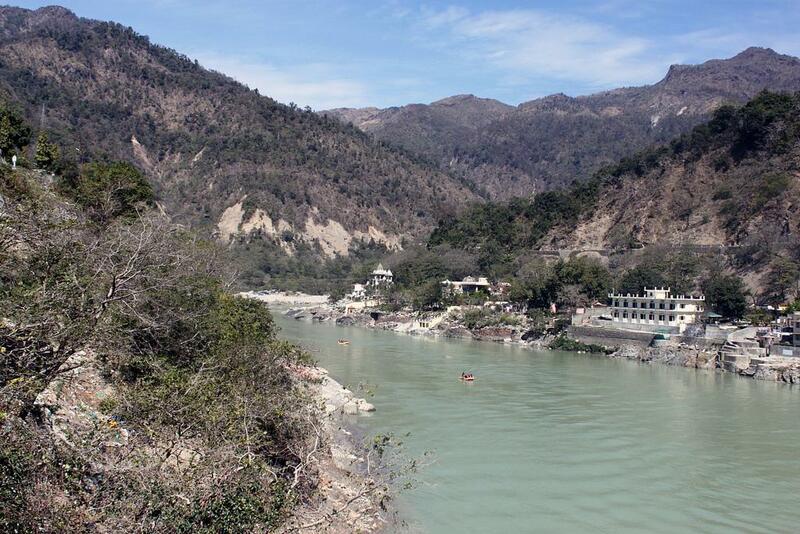 The court also ordered the Uttarakhand government to form a Ganga Administration Board. The board will be responsible for the maintenance and cleaning the river. “The High Court was hearing a petition filed by Lalit Miglani. The last hearing on the petition was in December last year,” says Hemant Dhyani of Ganga Avahan, an NGO working for the conservation of Ganga. During the last hearing, the High Court had ordered shutting down 150 “defaulting” commercial establishments. That order also included a fine of Rs 5,000 on anyone found littering, urinating or defecating within a radius of 500 metres of the river. The only other place in the world to have given rights to a river at par with humans is New Zealand. Last week, the country’s Parliament passed a bill declaring the 145-km-long Whanganui River as a living entity.